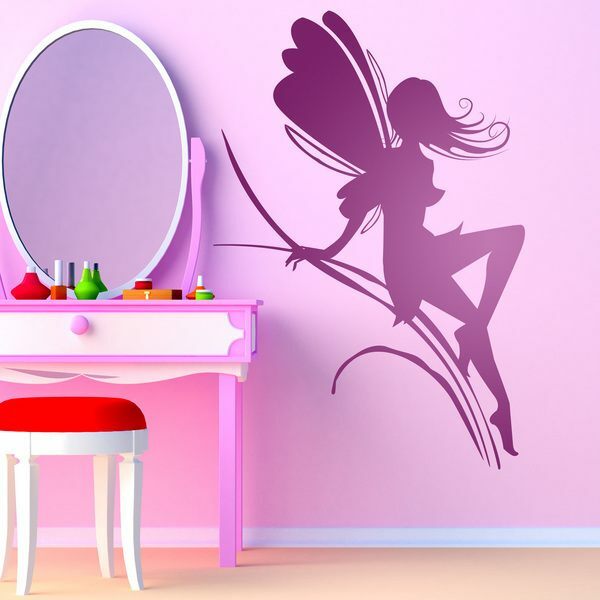 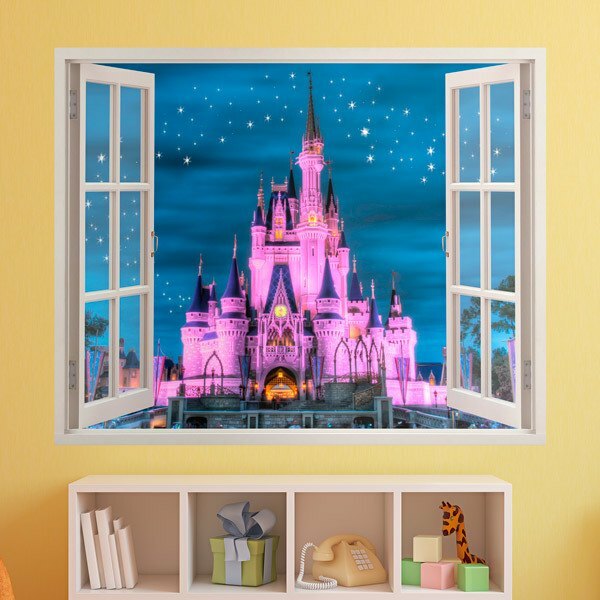 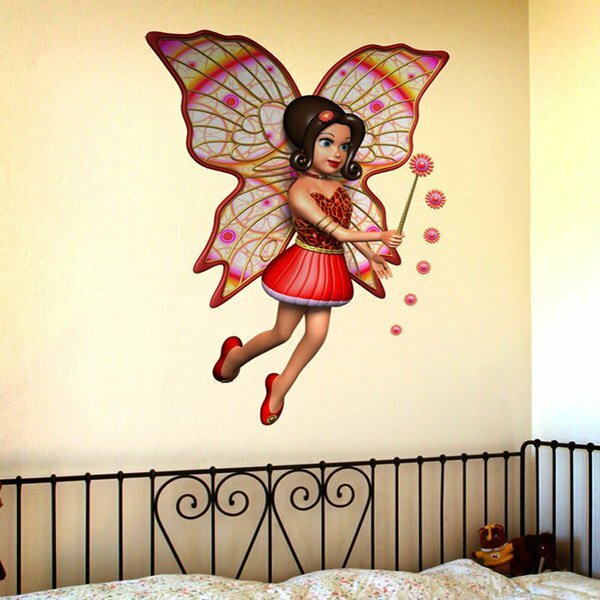 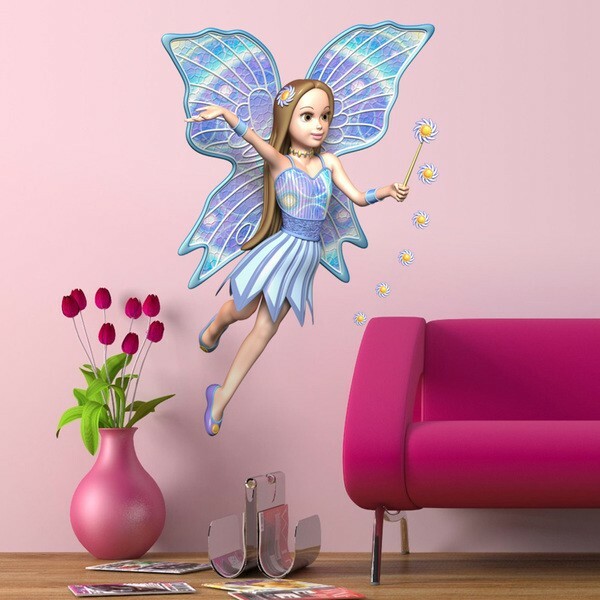 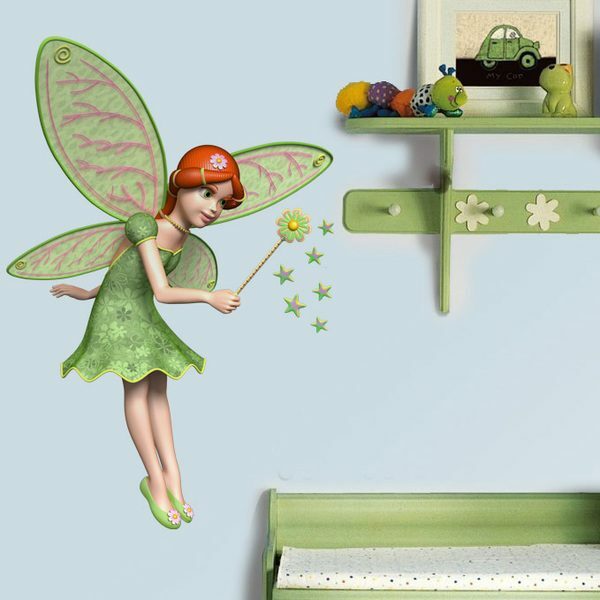 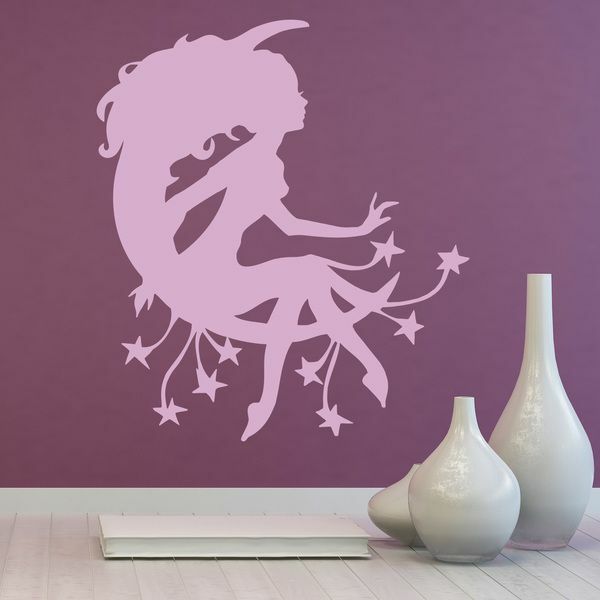 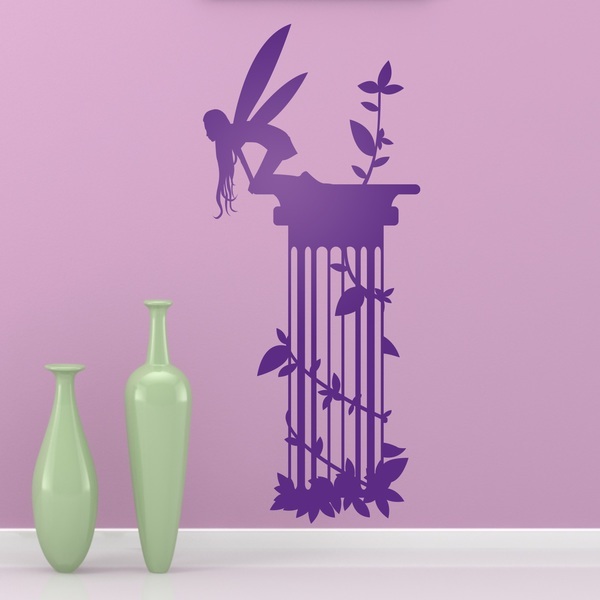 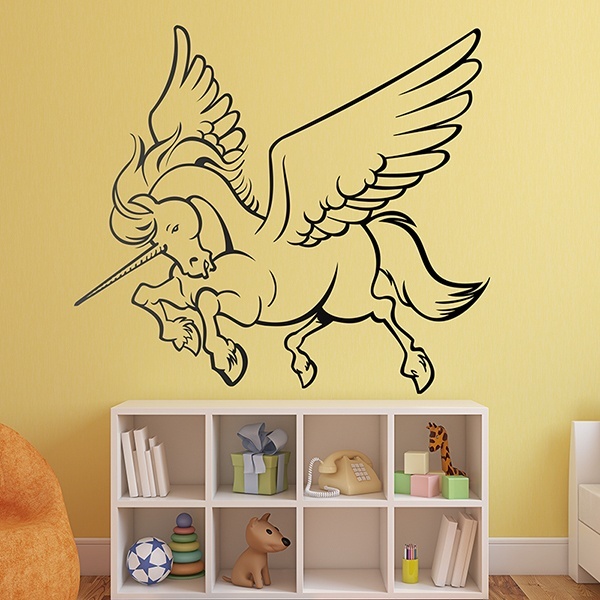 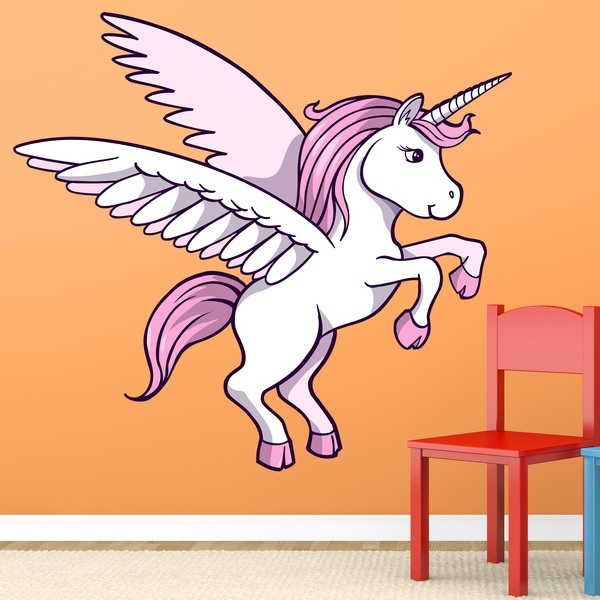 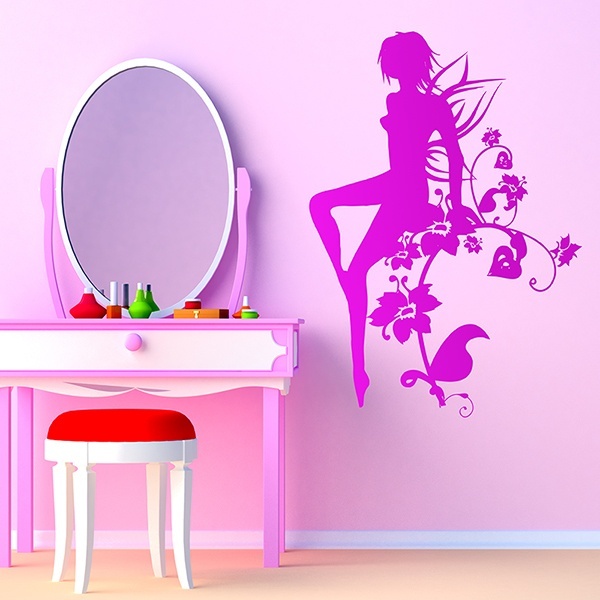 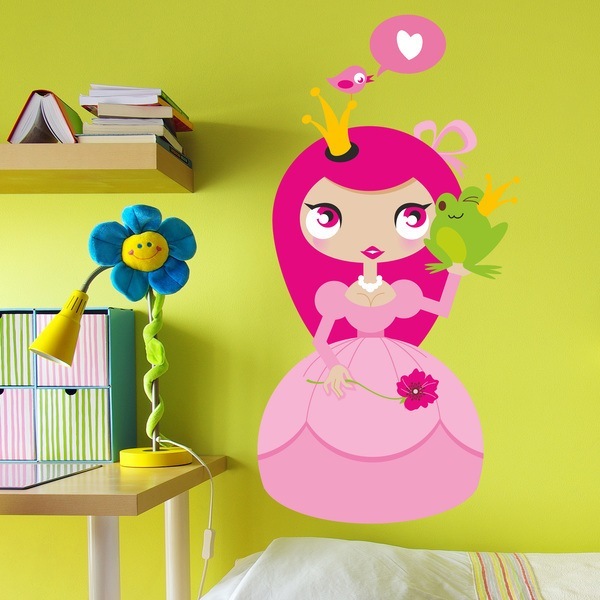 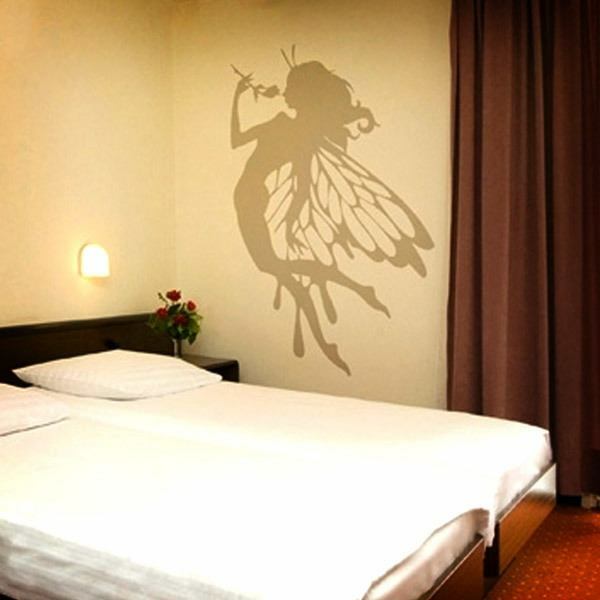 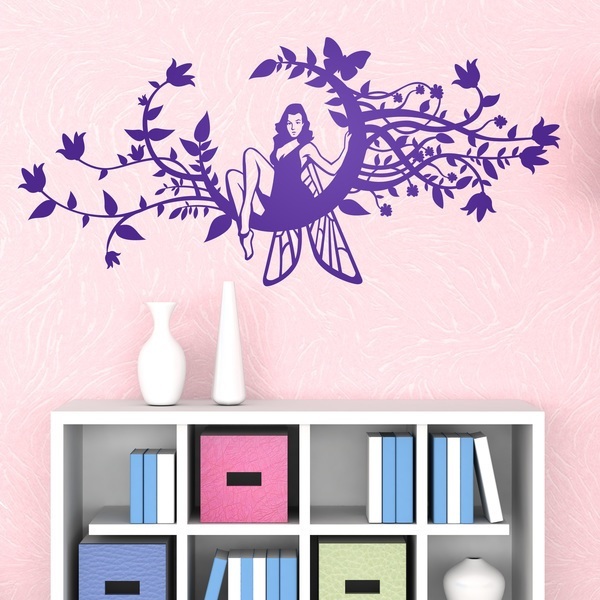 Wall stickers of fantasy and science fiction. 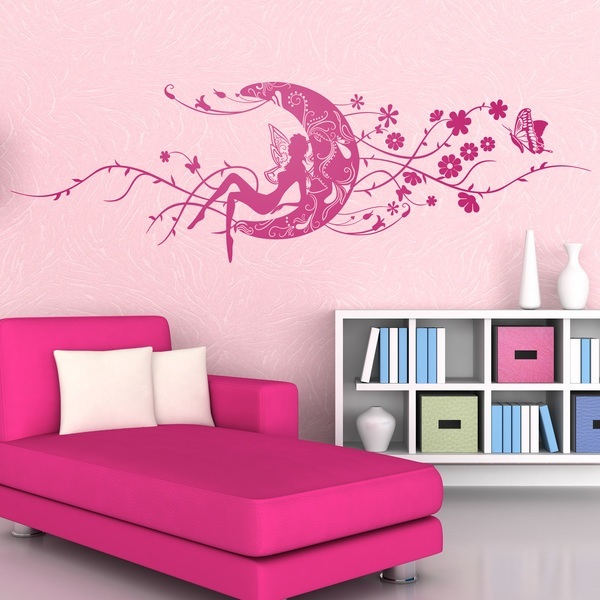 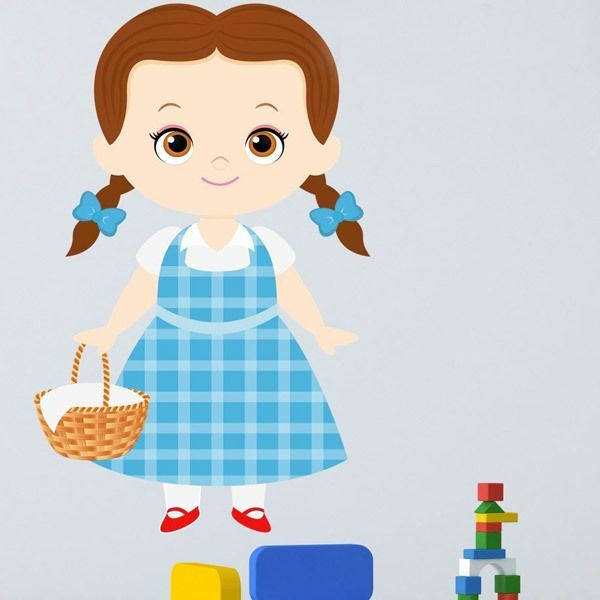 Designs full of imagination and color. 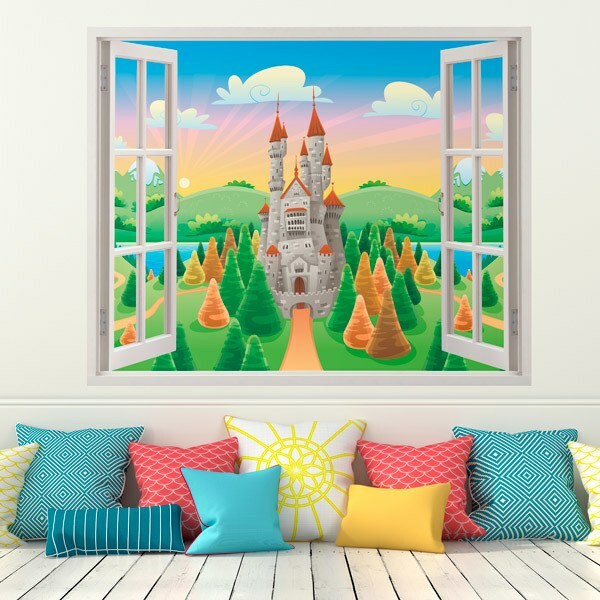 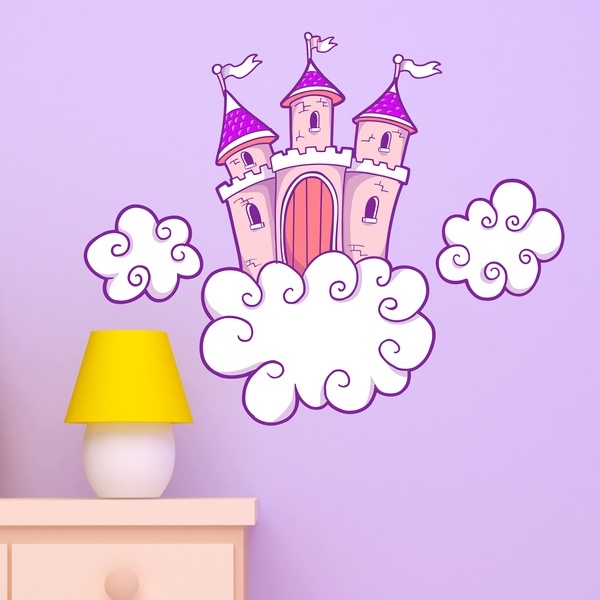 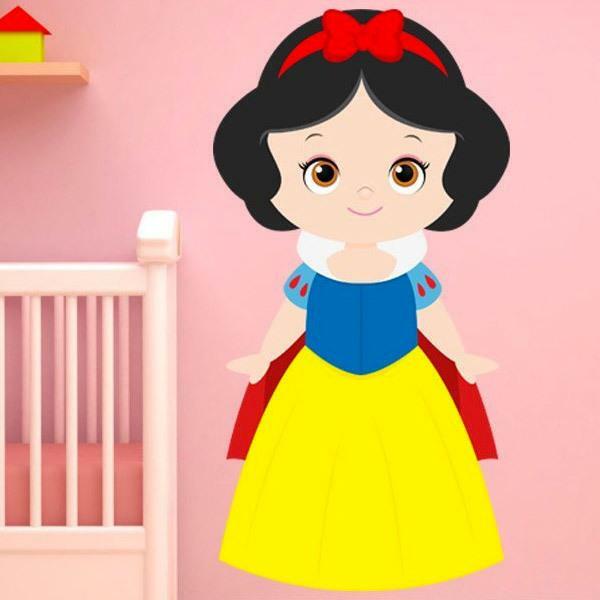 Fantastic theme stickers with symbols of fairies, moons, unicorns and castles. 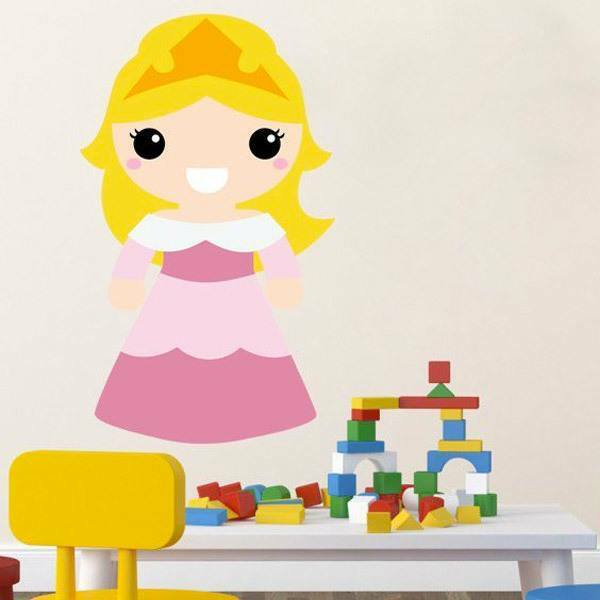 Extensive collection of Emoji emoticons. 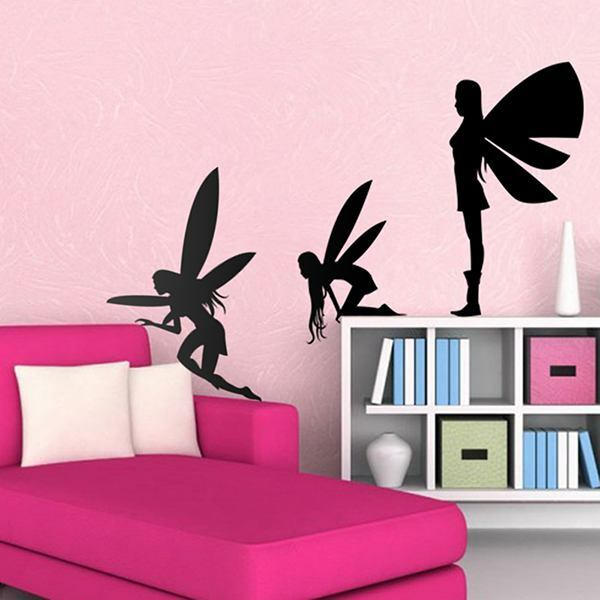 And for freaky fans we have the most complete collection on the market. 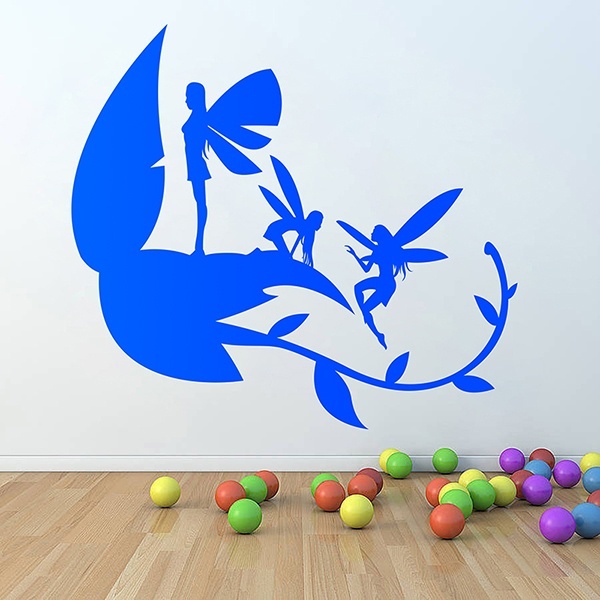 Ideal for decorating playgrounds and premises dedicated to leisure and fun. 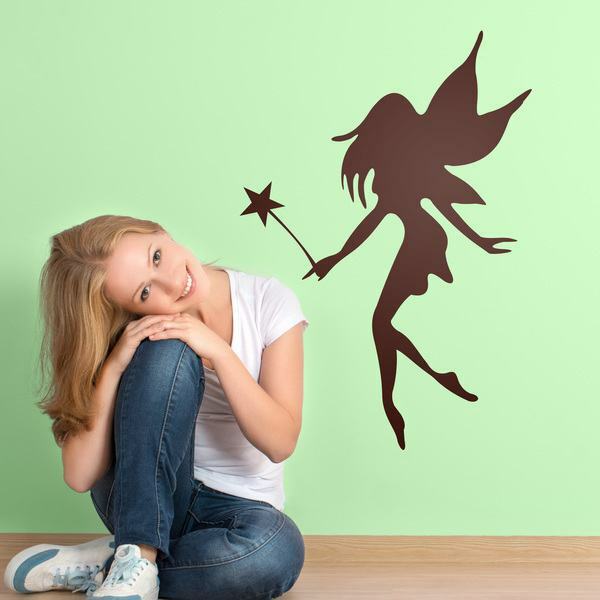 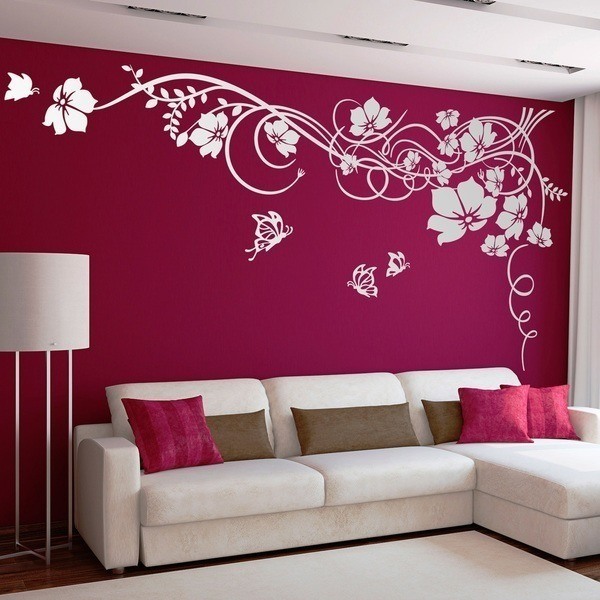 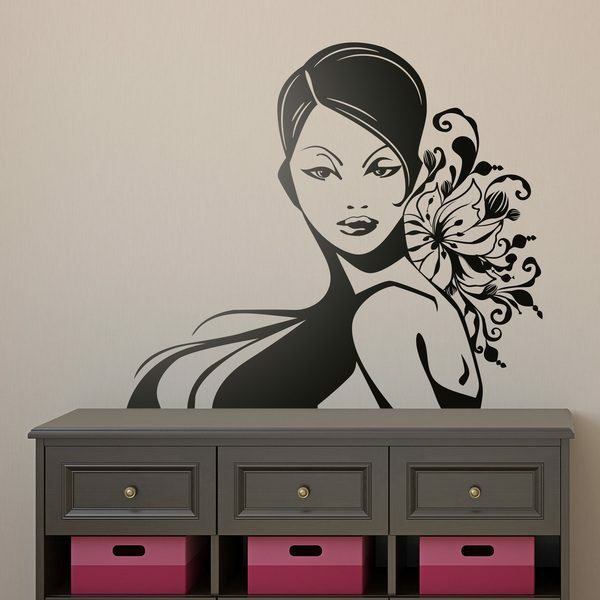 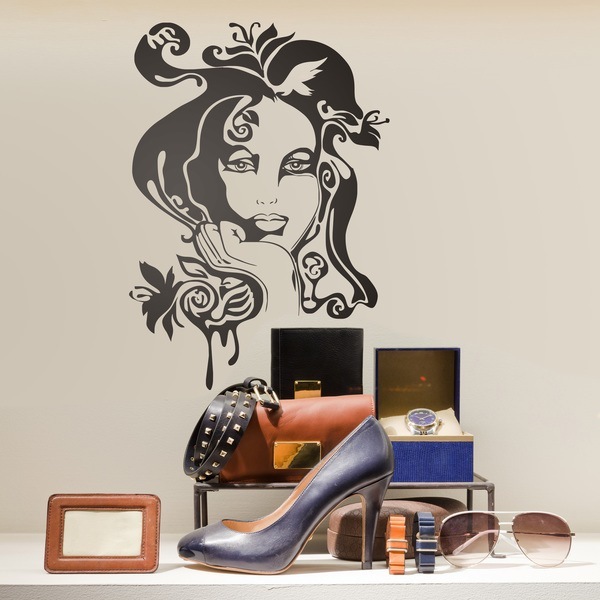 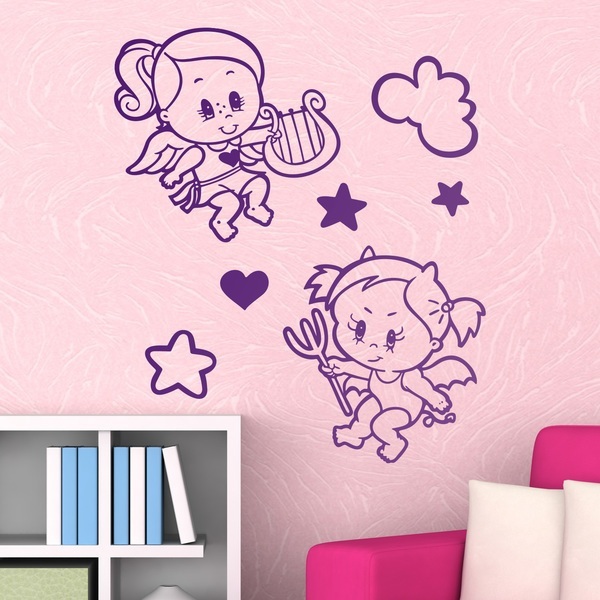 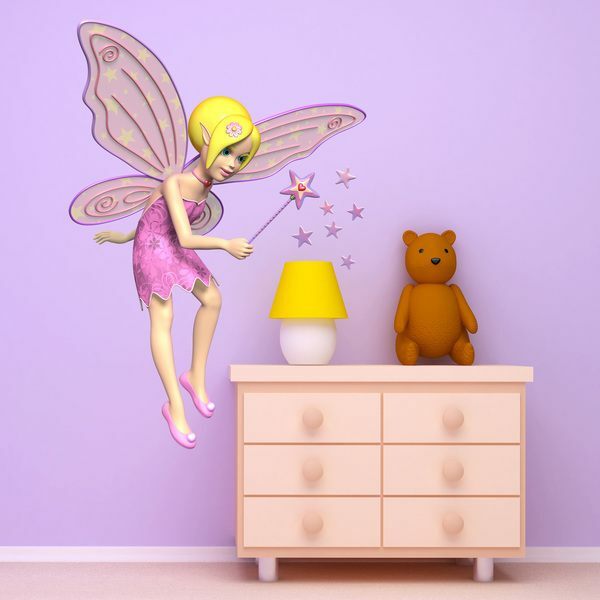 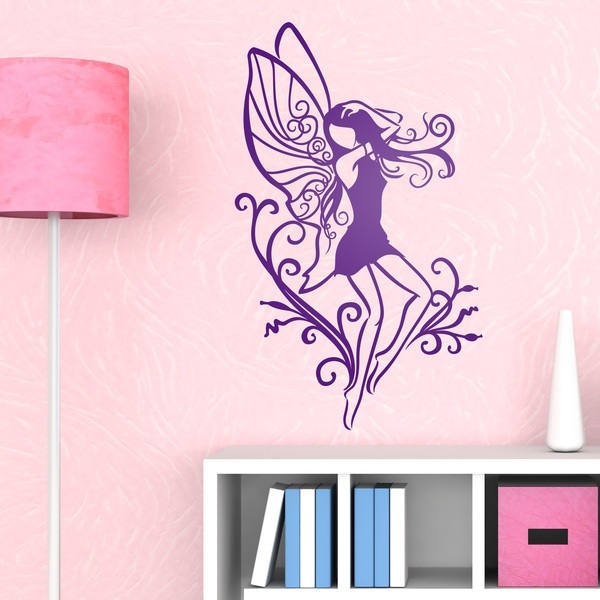 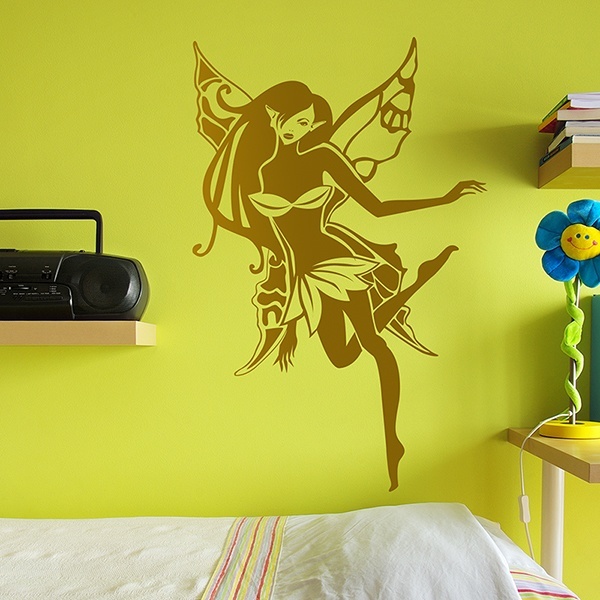 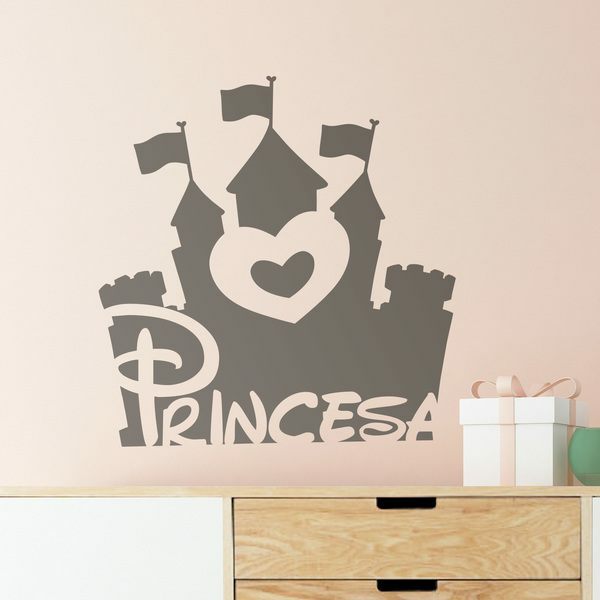 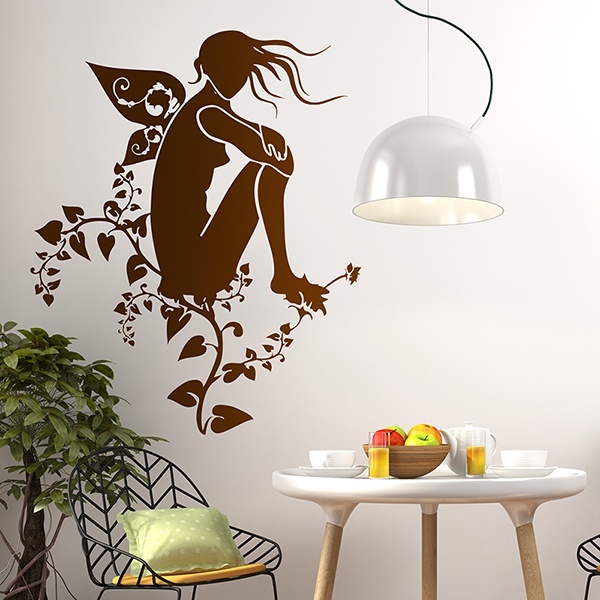 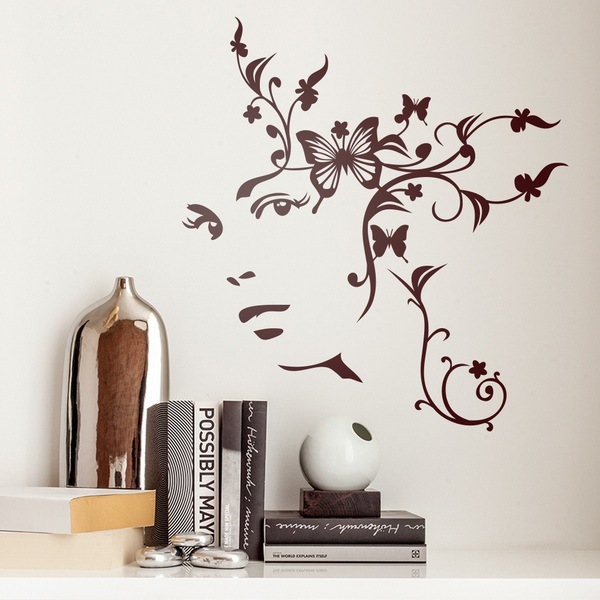 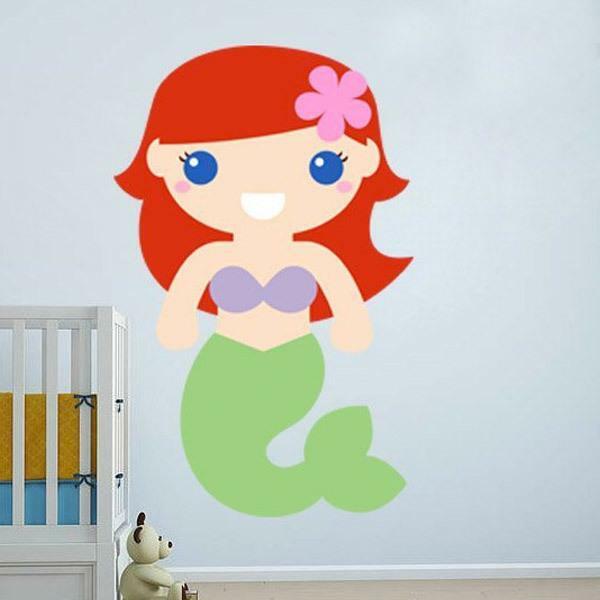 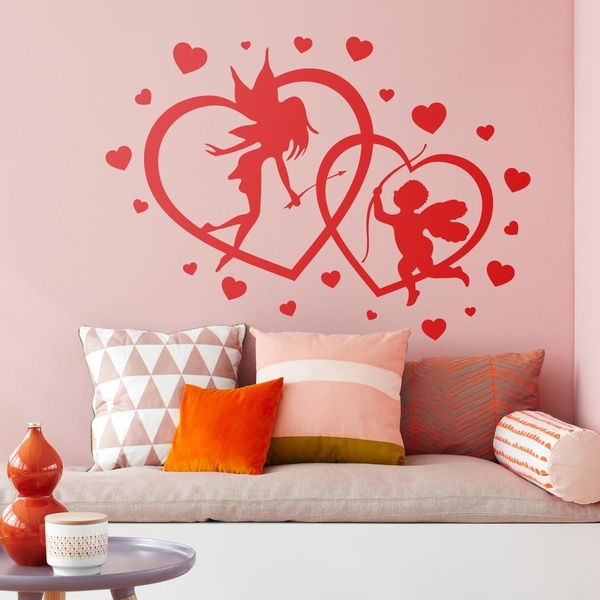 Wall stickers that will give a touch of casual humour to your spaces.